Empowering student voice has become one of the goals in the library that I am most passionate about. I love it when a student’s voice reaches out into the world, finds an authentic audience, and gets a response. 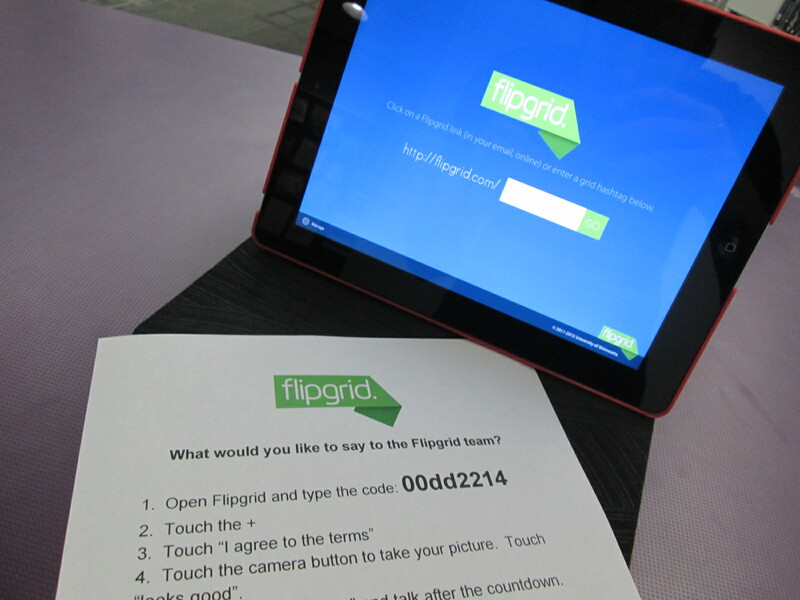 One of the tools that has been the most helpful in getting student voices out into the world has been Flipgrid. In fact, we use Flipgrid so much that students ask why we aren’t using Flipgrid if we choose to use something else. It is user-friendly for both the educator and the student. 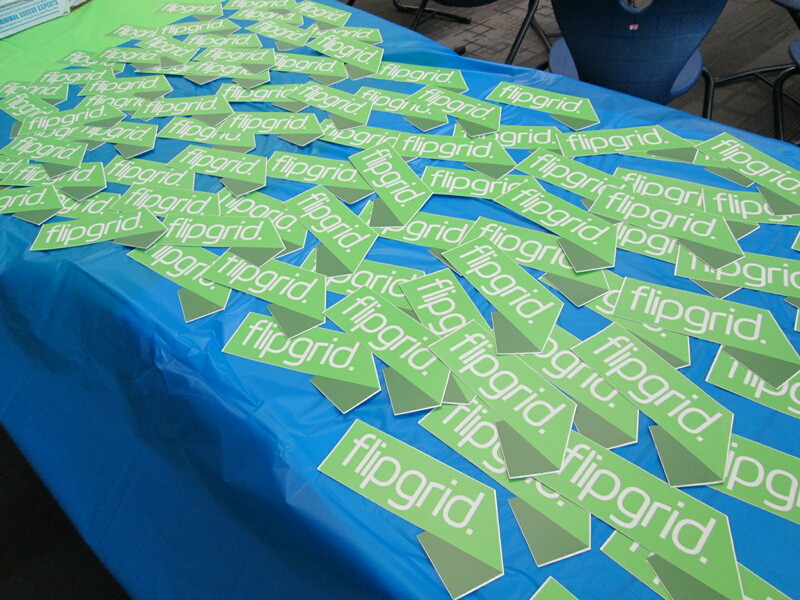 With your yearly Flipgrid subscription, you get 10 grids. Think of your grids like your classes or your big topics. I have a reading grid, math grid, science grid, etc. Within those grids, you can ask unlimited questions with unlimited video responses from students up to 90 seconds each. As soon as students press the submit button, there video is uploaded and live for an audience to view which means no extra work on the part of the educator to prep videos for viewing. You can find multiple uses of Flipgrid within the posts on this blog. It seems like we are always coming up with new ways to use the tool in our library. 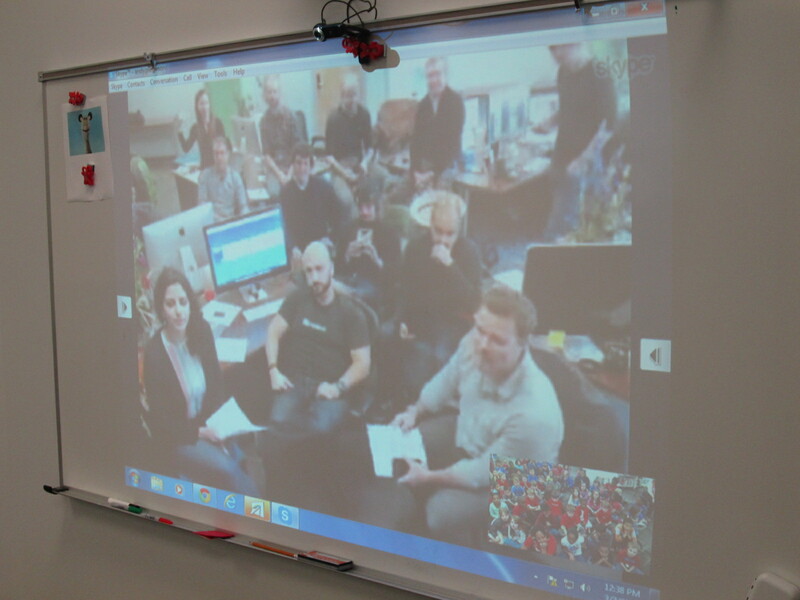 Recently, some of the Flipgrid team visited my school to see what a day in our library is like. Along the way, they saw ways that our students have a voice as well as ways that we are using Flipgrid. The first of two videos has been released based on that visit. I invite you to watch this short video about the natural side of student voice. Share it with your network and consider how you can give students a voice within your library. This entry was posted in Advocacy, Participatory Culture, student participation, technology and tagged EMC Publishing, empowering voice, fligrid, iPad, student voice, technology, Vidku.